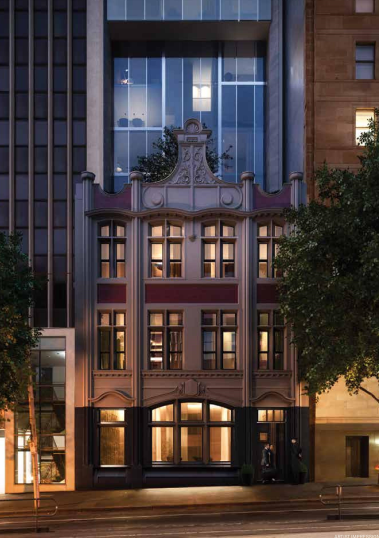 Developer Equiset has gone back to Planning Minister Matthew Guy to build even higher on a Collins Street site that tripled in value after the minister approved a skyscraper on it early this year. 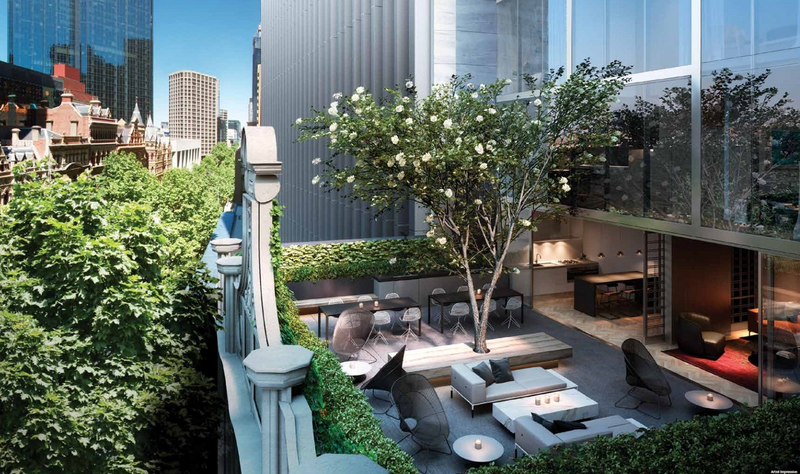 It is the latest example of a developer trying to "flip" a project – on-sell it for huge profits after gaining planning approval from Mr Guy, who is responsible for signing off on large projects in Melbourne's CBD. 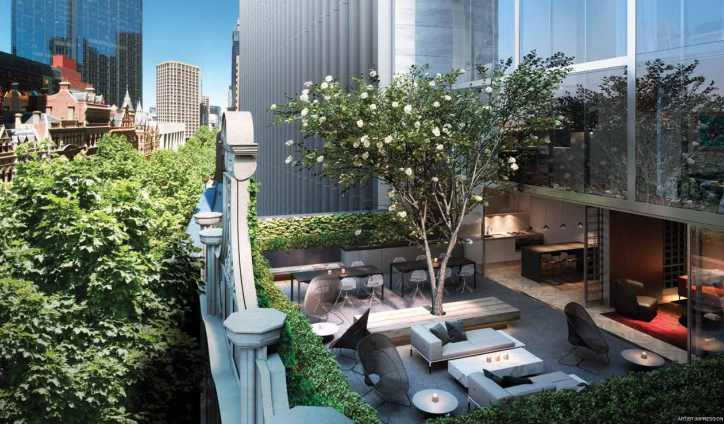 Equiset bought 464 Collins Street last May for $10.5 million, and immediately began plans for a 55-level apartment tower on the tiny site, known as Makers Mark because of an existing building. Mr Guy approved the project in February, and it went on the market for around $30 million. The project is now, according to agents CBRE, under contract for sale. 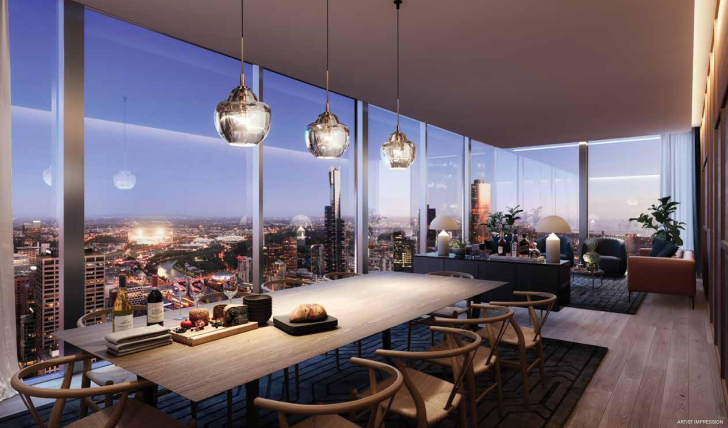 Equiset – which says the building is not yet sold – now wants Mr Guy to sign off on another six levels so that the project's apartments can be made bigger. Looks like marketing for this one is about to begin, with only around 185 apartments, should sell quite quickly! How's the first pic - talk about misleading! Looks like it's almost looming over rialto. Does anyone know if they removed the double level lofts in the floor plan? Looked like they've increased the height a bit too, it's at least 61 levels now, construction to commence mid this year. Yeah there's at least 55 levels in the main body of tower not including the podium, which would just tip it over 200m if the 181m height was at 55 levels .. would have to make it one of if not the thinnest height/width ratio of a tower in Melbourne ? Do we know if the amended design has been approved yet? Not sure, but can confirm the building is bang on 200m. Amazing how a 200m building hardly stands out anymore. All closed up with Hutchinson signage in the windows. Hopefully not too far off! Interesting, my information must have been mixed up. Another one on its way up! Went past last night and there seemed to be workers inside doing something, not sure what though..